Stocking Stuffer Alert! 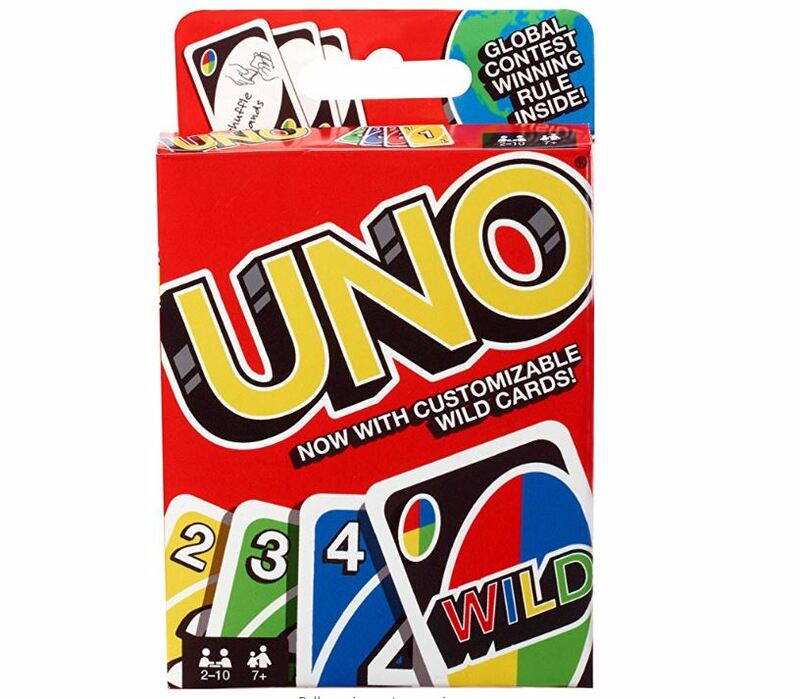 Get this UNO Card Game for just $3.39 shipped (Retail $9.99)! This classic card game of matching colors and numbers has players take turns matching one of their cards with the color or number card shown on the top of the deck! You can even write your own rules for game play with the wild customizable cards.